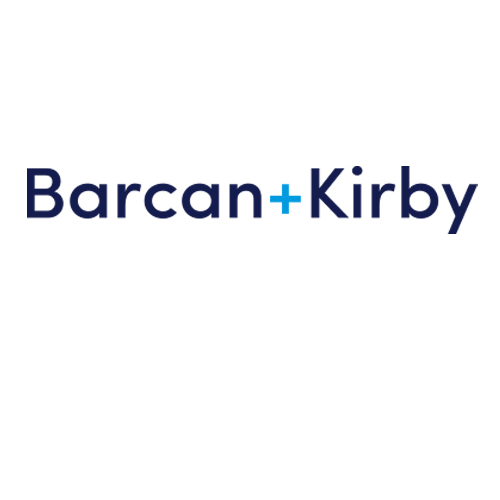 Barcan+Kirby are a Bristol-based firm of solicitors with offices around the City. They have a main website and several microsites for specialisms. I was approached by Kitson Consulting to work on three WordPress sites, in each case based on a brief from Rumba Design, a Bristol-based Graphic Design agency. I was asked to make a series of changes to the Barcan+Kirby main site’s existing WordPress theme. The most interesting task was a request to extend the functionality of their About us > Our awards page. I installed the Advanced Custom Fields plugin and built an in-page template around its repeater field functionality. This allowed for the sorting of awards by year (in reverse order), and within that by the prestige of award. All of that is wrapped into a series of jQuery UI Accordion dropdowns. End result styling generated after visuals from Rumba. Branding elements designed by Liz Hickson at Rumba Design, Bristol. The requested updates and corrections to this site — a WordPress installation — were not in themselves especially complex. The interesting part of the project, from my point of view, was developing on top of someone else’s work. This presented me with with the realisation that one should avoid slavishly and literally doing whatever one is asked to do, especially if that merely makes for an over-easy outcome in the short term. Quite often the easiest solution becomes a long term liability: making a minor change means effectively starting again. My own approach is, as far as I can, to future proof my work by having at least the next likely extension of adaption in mind. This theme was created from visuals supplied by Rumba, incorporating supplied graphic elements. I was asked to adapt on from the existing Barcan+Kirby main site’s WordPress theme, with specific attention to be paid to responsive elements: the site was required to flow neatly between desktop, tablet, and smartphone browser contexts. 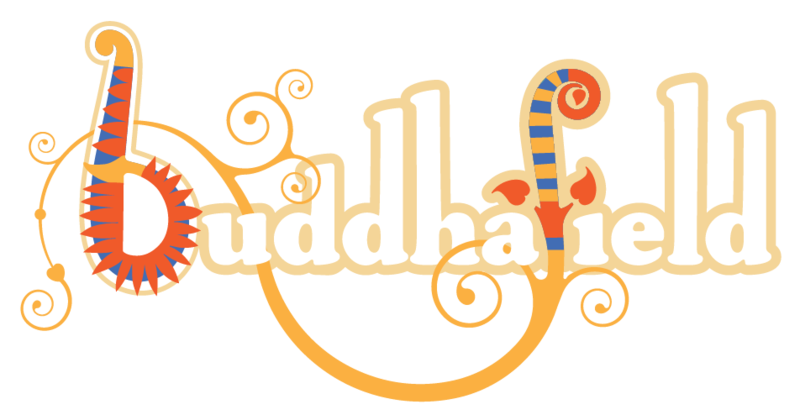 This project demonstrates the application of WordPress CSS, HTML5, jQuery, and PHP. Follow the links to see more projects using these skills.